Legislative decisions made decades ago to ensure broadband competition have made the Comcast deal today feel almost inevitable. The big question now is what will the government do to ensure the nation keeps forging ahead with better broadband, innovative services and happy consumers. Comcast is taking a page from internet giants with its $45 billion planned acquisition of Time Warner Cable. And those internet giants are probably a little concerned. The deal, after divestitures, would likely leave Comcast with about 30 percent of the cable households, but as Om has laid out, this isn’t a deal about TV. This is a deal about broadband. After all the future of TV is broadband, something the cable guys are well aware of. And in the media call associated with the transaction, Comcast’s David Cohen explained that from a broadband perspective this deal isn’t actually anti-competitive because Time Warner Cable and Comcast don’t overlap in any market. This is true. He then argued that the combination creates a nationwide broadband platform that could better compete against the alternative broadband providers who are also giant corporations, citing AT&T, Verizon and Dish. It also helps Comcast compete against the growing power of internet companies like Amazon, Netflix and Google. However, the market power that Comcast gains with this deal would allow it to effectively hold 31.6 million broadband subscribers hostage as part of its negotiations with internet companies or traditional content companies. That is pretty significant, and the tech giants are certainly taking notice. Comcast has been a notoriously aggressive company when it comes to trying to protect its pay TV business from the threat of over the top video, and even today the peering disputes over how content from Netflix and YouTube get onto Comcast’s network (some of the transit providers delivering that content pay a fee while others refuse) is raising concerns. But this consolidation effort isn’t a surprise. Not only have the rumors been circulating for months, but this is the logical end point from the decision decades ago to build out the nation’s broadband infrastructure on a competition model built around telco and cable infrastructure. That model has hurt consumers in the last five years even as the cable companies have upgraded their networks with technology that can deliver 100 Mbps speeds, while also imposing data caps, raising prices and even in some cases throttling traffic. Meanwhile, outside of Verizon FiOS areas, the services and speeds offered by the telcos have lagged. Given that three-fourths of consumers in the U.S. have only two choices in their broadband networks, the de facto option for someone wanting high-speed broadband has become cable in many areas. Note that Comcast has a 300 GB data cap that Time Warner Cable doesn’t impose. My hunch is that once this deal closes it will. For places lucky enough to have more competition, the deal will have less of an impact. 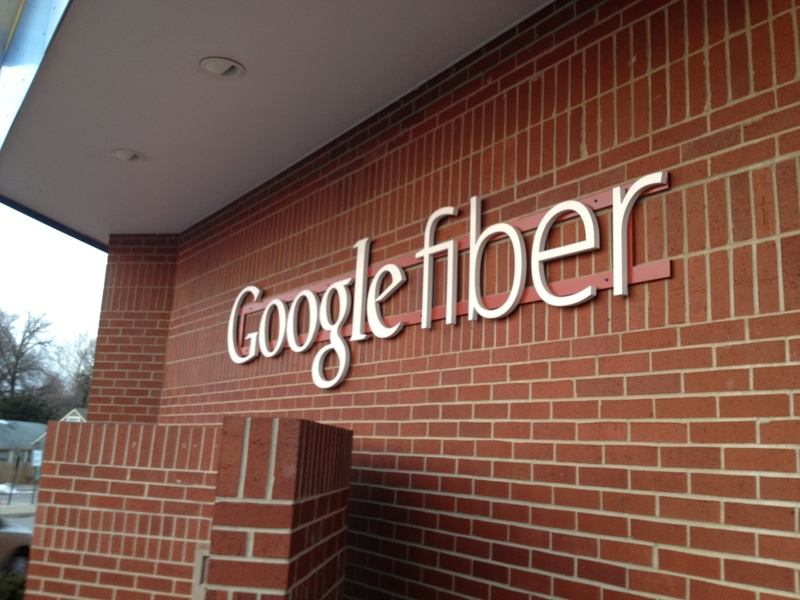 Here in Austin, I think that Google Fiber can’t come soon enough for me, but as Comcast gains in scale it’s time to stop thinking that a competition model for such a vital service is viable without some sort of regulatory oversight. And while I actually hate the idea of regulatory oversight because it will also slow innovation, the alternative is an entrenched duopoly across the country that can control what customers can access of their pipes and push hard on content licensing and retransmission agreements. So internet companies will likely view Comcast’s growing scale with alarm and more consumers will come under a data cap, but what happens with the telcos? There are two interesting elements here. One is that Comcast’s deal might spur more consolidation in the wireline broadband sector on the telco side as companies like CenturyLink, Windstream, AT&T and Verizon decide to combine to achieve the same power in content negotiations and equipment deals that Comcast is likely to achieve. The other is possibility of a nationwide cable funded Wi-Fi network that could act as an alternative to the cellular operator’s networks. In a call after the deal was announced Comcast executives touted plans to build out more Wi-Fi hot spots creating a “new competitive dynamic in the wireless space.” That would be hugely beneficial to consumers, although given that the cable companies have been building out and sharing Wi-Fi networks for years, it’s not clear that a merger needs to happen for any type of nationwide Wi-Fi network to occur. Meanwhile will Sprint and T-Mo now have an argument to convince the FCC that the two need to combine to compete against the giant Comcast? What about Dish and Direct TV? Investment bankers are probably rethinking their strategies in hopes that this deal passes. Finally there’s the issue of net neutrality. Comcast, as part of its acquisition of NBCU, agreed to follow the rules of the open internet order until 2018. In calls and its releases it indicated that it is willing to extend all of the NBCU conditions to the Time Warner Cable deal, and touted that more consumers would then be covered under the open internet order that court recently vacated. Other sources in DC expect that the deal might also act as a brake on the perpetually rising cable bill, because of an unwillingness to appear predatory after getting a such a huge deal through and perhaps because the combined company could squeeze better deals out of content companies like Disney or Viacom. I view both the pricing and net neutrality promises like giving a farmer a pig to raise so he can eat it later when it’s fat. This is a bad deal for U.S. broadband, for consumers over the long term and innovation as a whole. Having Comcast rise to the top spot means the technologies it wants to deploy will drive the industry standard and the services it wants to squash will have a hard time reaching almost a third of the U.S. Cable companies don’t compete head to head with other cable companies, making the argument that this isn’t a loss of competition a difficult one to explain in 30-second sound bites. It’s not as easy to see the problems in this deal as compared to, say, the proposed acquisition of T-Mobile by AY&T. Yet there are real competitive challenges associated with this, from what it means for the broadband market to what kind of content consumers will receive on their televisions. This is a deal I’m worried Washington will approve, but it’s not a deal that’s going to advance the consumer interest, broadband or innovation. The FCC says 85% of American homes are passed by both cable and DSL and 99.9% can get broadband via satellite (at speeds of 12 Mbps or better). Mobile network providers AT&T and Verizon cover over 90% with LTE, and Sprint and T-Mobile have finally stepped up their LTE game as well. According to OECD, the US has the third highest rate of facilities-based competition between cable and DSL behind Netherlands and Belgium. Your competition picture is seriously warped. Your belief that satellite “broadband” is good enough for a lot of applications is seriously in error. Ditto 6 megabit DSL, the most many people can get. The article is correct that for many people: High speed = cable. So so speed = something else. Satellite for 12 Mbps download is *expensive*, and in the best-case scenario your minimum ping will be 250 ms. 250! Sure, you can watch Netflix and YouTube, but imagine trying to play an online game or Skype with a friend when that 250 ms latency is applied (and sometimes multiplied) all the way down your ‘series of tubes’ to your chat or gaming partner. You’ll be at least 2 seconds behind, if not more, and that really matters. 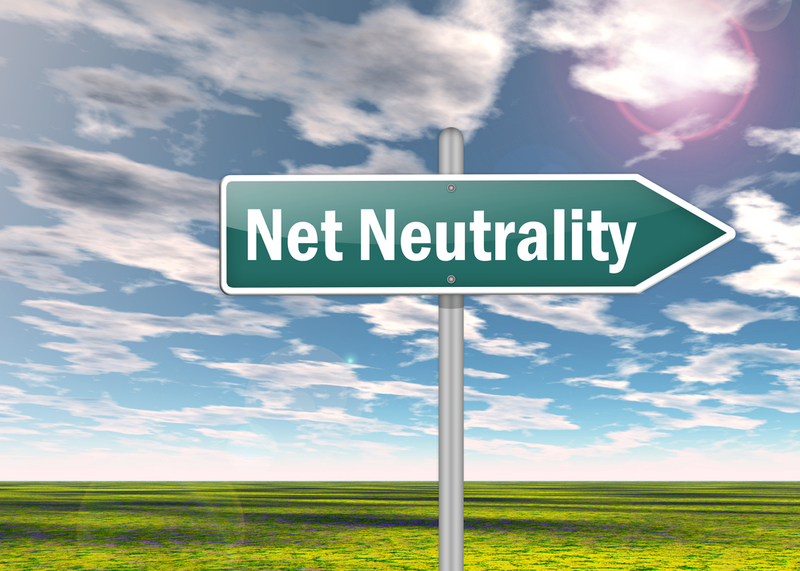 People talk about the FCC placing Net Neutrality restrictions on the deal, but beyond that it seems important to place peering restrictions as well. The FCC could require that Comcast provide a minimum peering infrastructure to deliver the highest quality OTT services offer to all of their customers with adequate plans. So as long as Netflix delivers 2 Super HD streams to Comcast for a customer, Comcast would have to provide the peering and other infrastructure to make sure those streams made it to customers subscribed to 15 Mbps or higher plans. That might sound difficult to do, but if the FCC was brave enough to actually require that, this deal would accelerate the move to OTT instead of slow it down. 7 years later consumer expectations would have changed enough for OTT to be unstoppable.